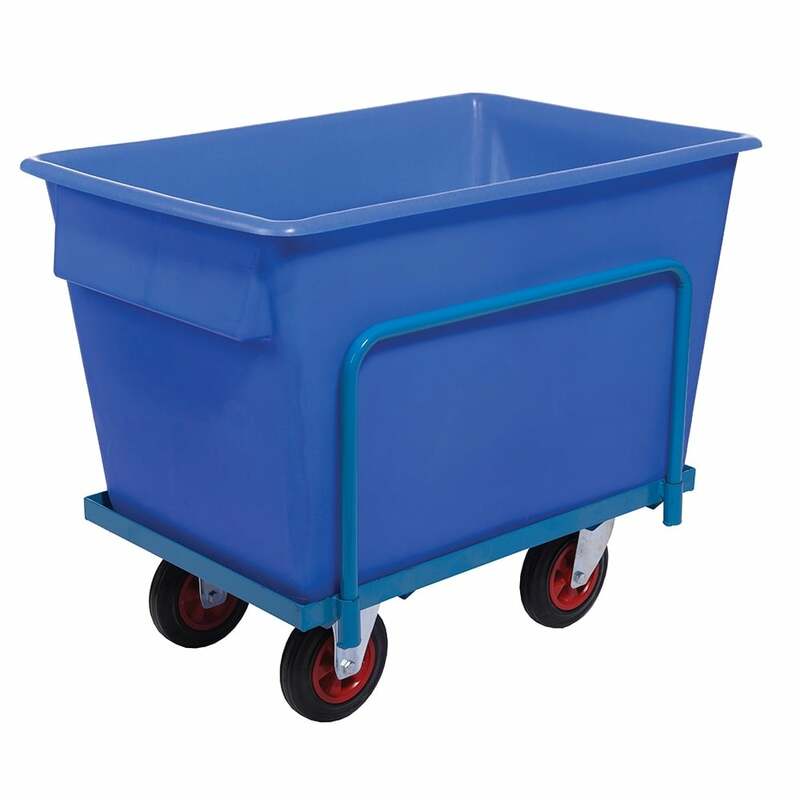 Offers easier on-site handling, ideal for warehouses and shop floors. Mild steel, powder coated support frame with angle base and tubular sides, supplied complete with tapered container. Container slides securely into the frame. Container manufactured from 100% food grade medium density polyethylene. Wide operating temperature range of –20°c to +60°c. Completely smooth interior for easy cleaning. NB Spare containers are available to purchase separately. Please get in touch for pricing and details.